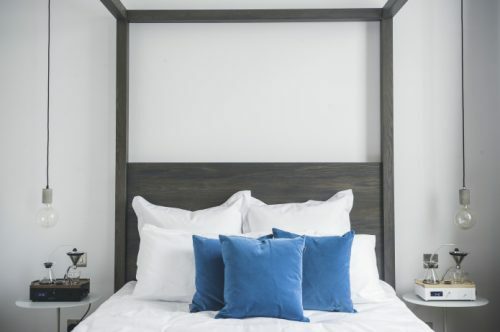 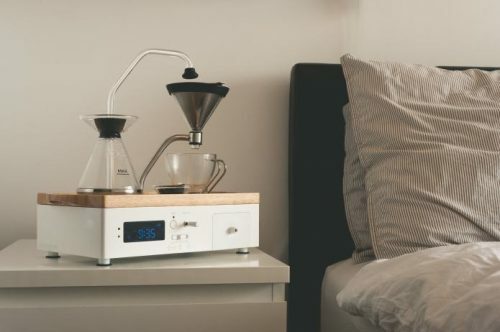 What better way to wake up in the morning with a cup of fresh brewed coffee waiting beside your bed? 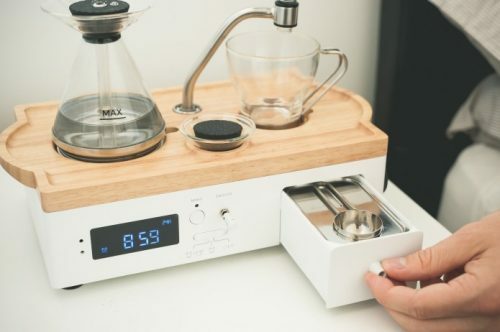 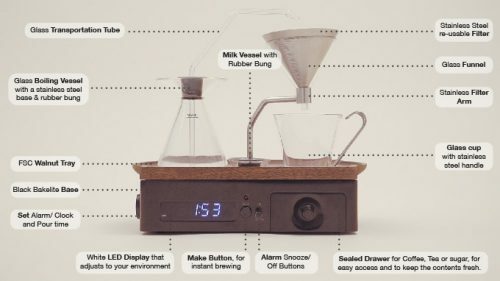 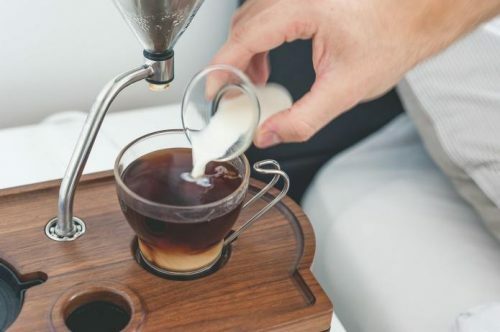 The Barisieur is a coffee-brewing-alarm-clock that eases you into the morning with the smell of freshly brewed coffee or tea. 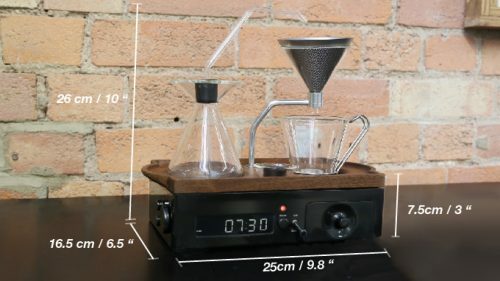 Sight – See the water get transported into the filter. 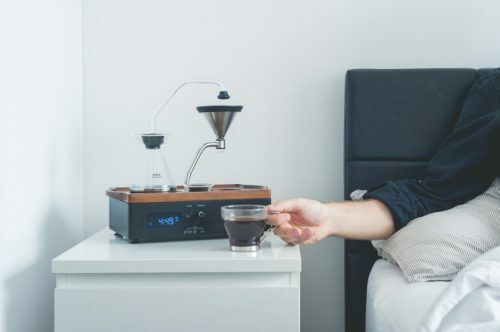 Taste – The Coffee and wake up. 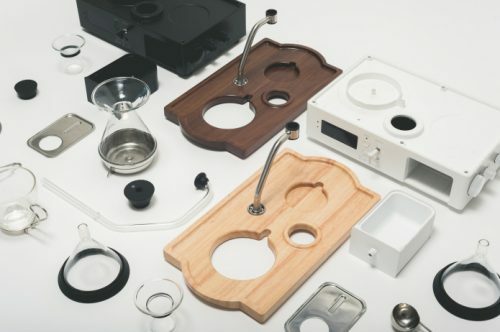 Touch – The tangible buttons and form of the product.